Also available in gallon and 1/2 gallon plastic jug. 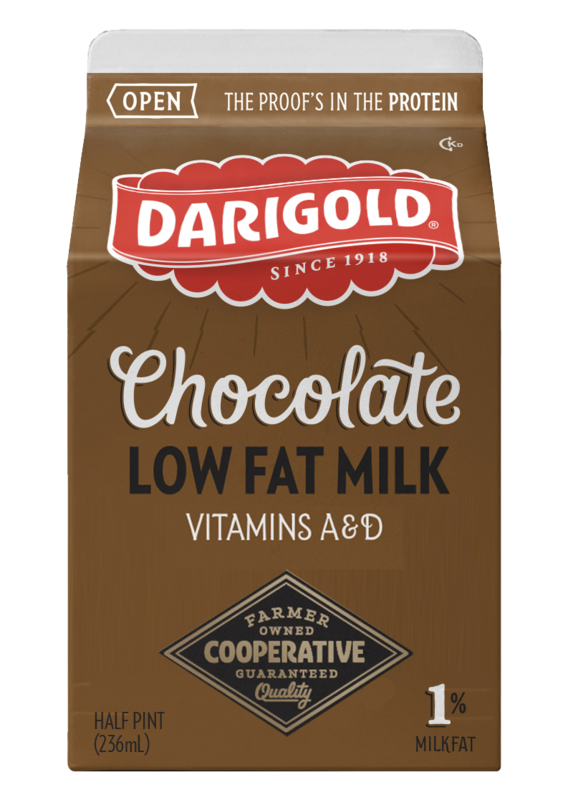 Lowfat Milk, Liquid Sugar (Sugar, Water), Cocoa Processed with Alkali, Cocoa, Dextrose, Salt, Carrageenan, Guar Gum, Vanillin, Vitamin A Palmitate, Vitamin D3. Gluten Free.